Private investigation is a highly respected field that has evolved significantly in the last decade. Private investigators now serve as contractors for law enforcement, cyber crime, surveillance and human resource teams. The services they provide are broad ranging, and can include everything from investigations into marital infidelity and missing persons, to the use of computer forensics to solve cases related to financial fraud or exploitation. 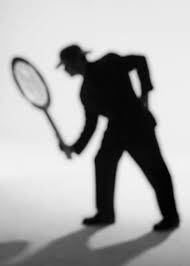 Private investigators most often work for private investigation agencies or operate their own independent firms. They often work on a contract basis for both public and private sector clients, and almost always hold a state license permitting them to conduct legal investigations and surveillance with impunity. Since a state licensing and regulatory body often oversees the field of private investigations, becoming a PI means meeting state-specific requirements for license.